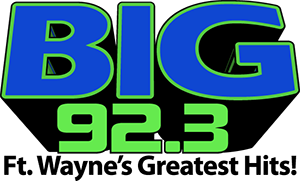 Now you can listen to BIG 92.3 and your favorite MyBIG 92.3 songs with Alexa! 2. 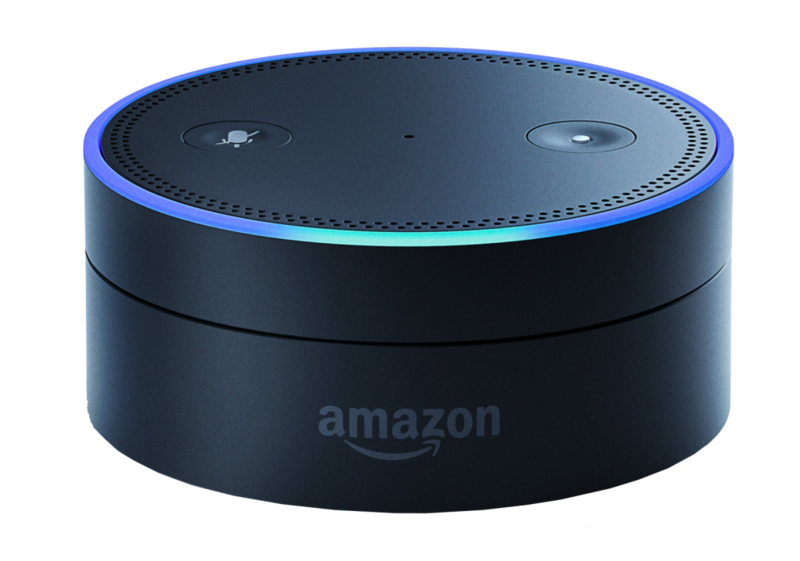 Visit the Skills section of your Alexa app on your smartphone and search for “BIG 92.3.” Both skills will show up so you can enable them all!